Multiply approached eventeem for a staffing solution to help support their Pic or Nic campaign, designed as a social experiment to find which regions were most honest, by allowing visitors to Pic their sauces and pay into an honesty box, or Nic them for free. 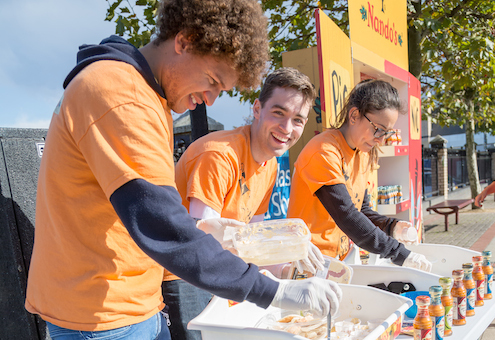 Nando’s needed a team that was able to actively engage customers, whilst being able to convey key campaign messages. eventeem provided a team of six brand ambassadors & one event manager to implement the roadshow. 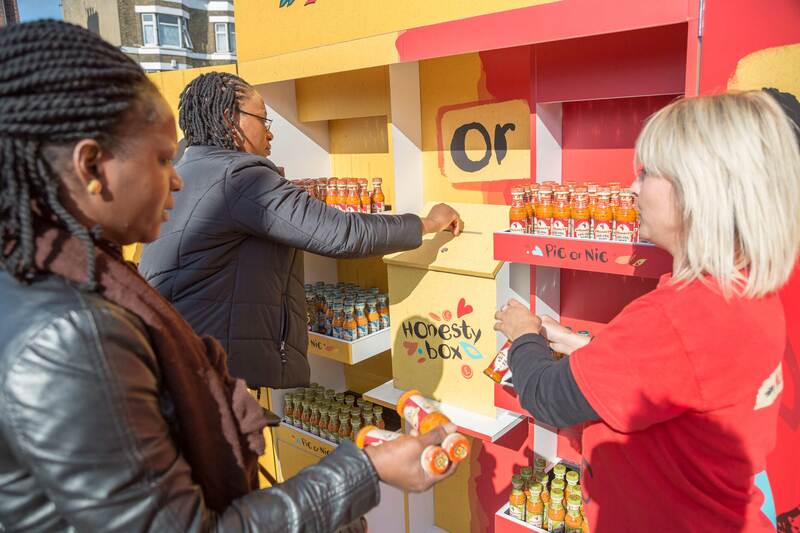 The team was designed in two parts; one core group who remained with the brand experience and one guerrilla sampling team who sampled a variety of Nando’s sauces in high footfall areas, driving traffic to the main activation.